My first job post grad school was working as a research associate for Prevention Magazine. I had some great mentors there—people who understood the value of digging deep to unearth valuable gems that you might use to enrich a story. 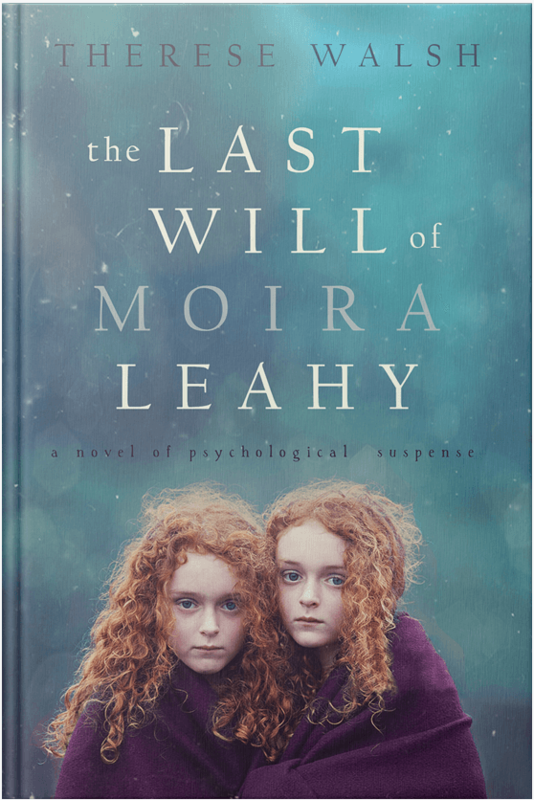 The lessons stuck with me and became important as I wrote The Last Will of Moira Leahy. I learned about Javanese mysticism and philosophy, and about thekeris. I became fascinated with twin phenomena and lost languages and prodigies. I interviewed people to learn about Rome, Italy at Christmastime. I learned what I could about the mysterious Alvilda and survivor guilt and resident physicians. I traveled to Castine, Maine, and sat with the people there, asked about life by the sea, local customs, popular phrases, deep waters, weather and tourists. I learned what I could about sailing, and then I interviewed writer Robin Lanier, and she made suggestions as I drafted an important scene in the book. I became inspired by poetry, like “What We Want,” by Linda Pastan, from Carnival Evening; and I became inspired by art, by the works of Noyes Capehart (Whisperer) and Francisco Goya (El sueno de la razon produce monstrous). I collected obscure but interesting words like oneiromancyand physis and leitmotif, though I used few of them in the actual story. I could go on forever about the research involved in this book. Here are a few topics I thought you might enjoy reading more about.